We have been repeatedly asked for a product especially for men – here it is! 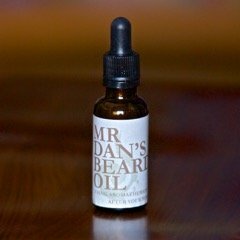 Made with luxurous avocado oil, apricot kernal and a unique blend of essential oils this shaving oil is a must for a close shave! 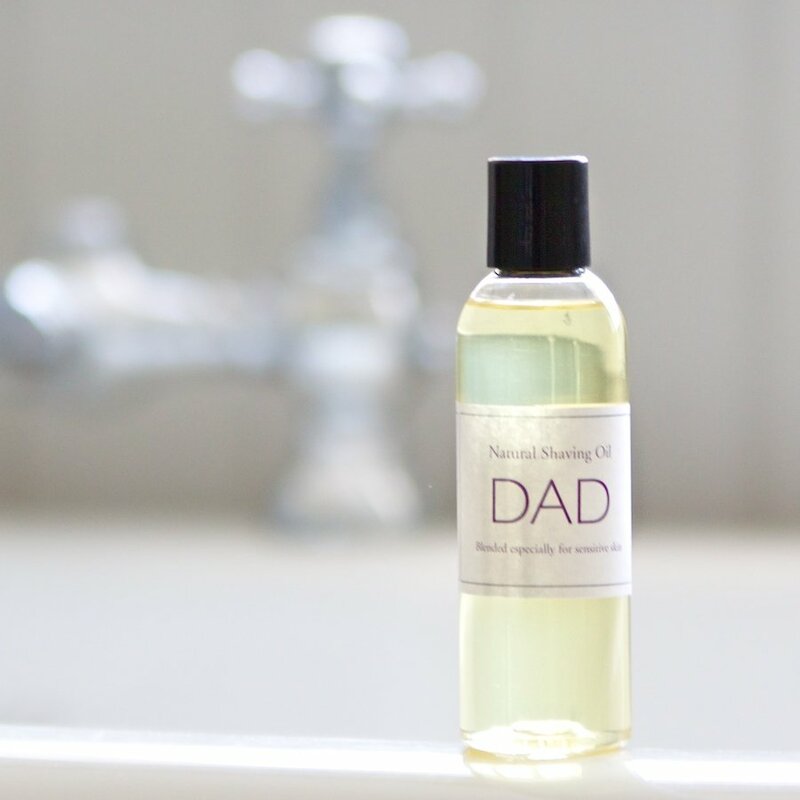 Go on treat your Dad to something he will be pleased to receive and use everyday. 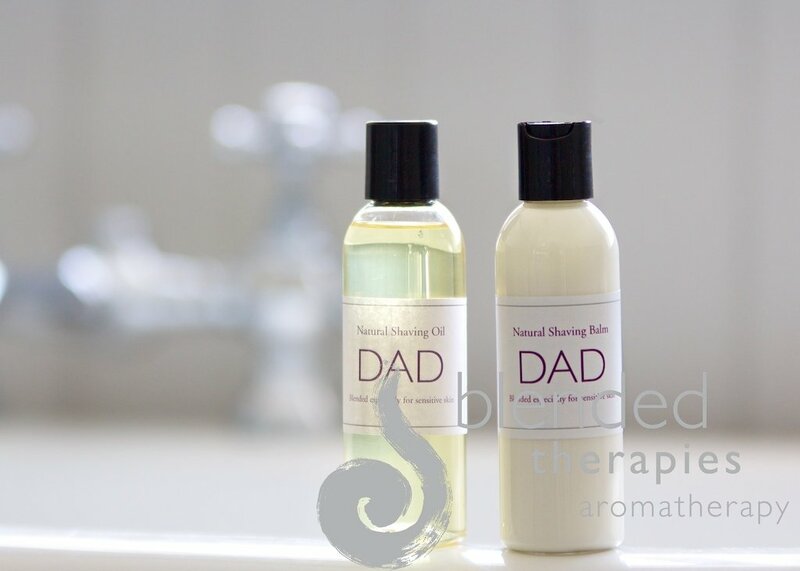 Dad Natural Shaving Oil for sensitive skin, 100ml. 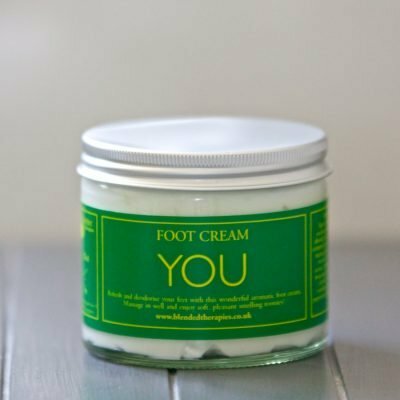 Ingredients: avocado oil, apricot kernel, roman chamomile, lavender, hyssop, geranium, juniper, benzoin, myrrh, sandalwood, patchouli, geranium, clove, pepperming, cypress, eucalyptus, frankincense, thyme. Be the first to review “Natural Shaving Oil” Click here to cancel reply. 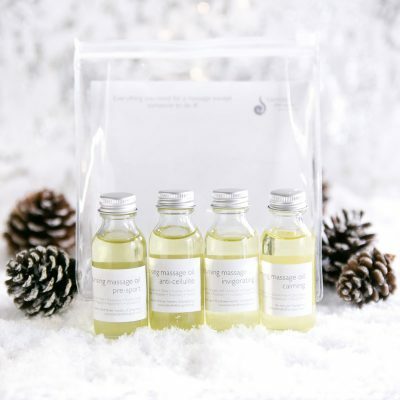 A blend of 100% pure essential oils in a base of therapeutic grade cold-pressed Coconut and Jojoba oils.